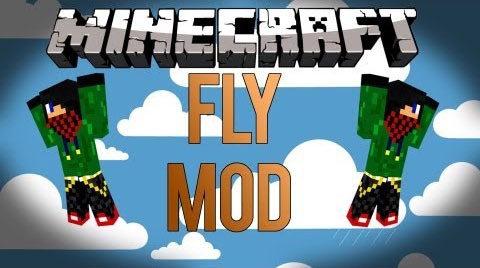 Fly Mod is simple mod for all players in all level. 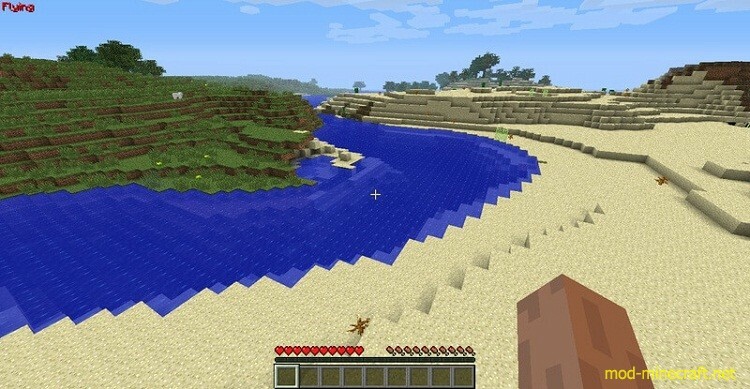 It just enables you to fly if you press F button. When fly is toggled you take no damage when landing. Hope you like it. Right click with Flytem in hand to toggle fly!